Mortal Kombat 9 may have been a great fighting game, but it had something else going for it as well when it released several years ago: Namely, a great story that softly rebooted the first two games in the series. Story details on Mortal Kombat X however, have been locked up tighter than those scandalous photos of Sindel at the Outworld Enquierer. Until today that is. Not bad at all. 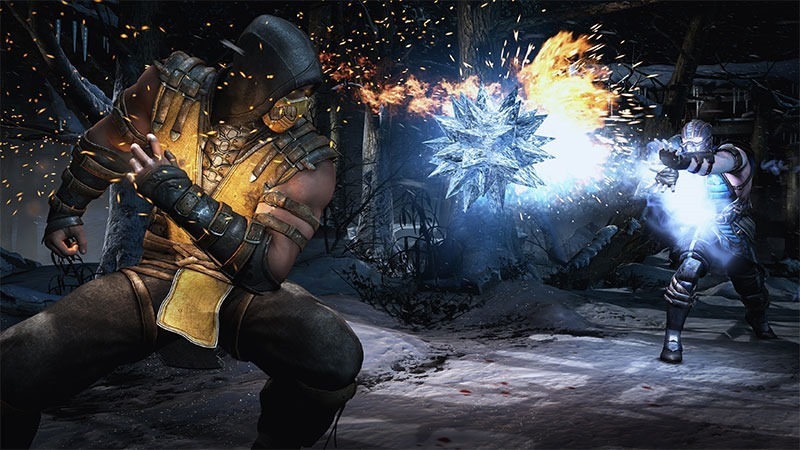 Mortal Kombat X is out in April on various platforms. And it looks like it may have another great story to tell as it rewrites history.